Not valid with any other discounts, coupons, promotions or special offers. 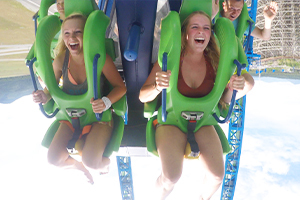 May 11 & 12, 2019 - Celebrate Mother's Day at Silverwood! When a family brings Mom to the park and PURCHASES their ticket online or at the front gate, Mom gets in FREE! Plus everyone receives a special pricing of only $38.00 for general admission and $21.00 for youth/senior admission. Want to save even more? Purchase your tickets online. 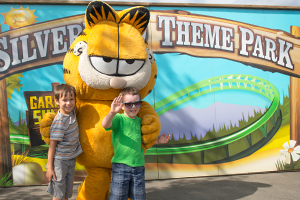 May 18 - 19, 2019 - Celebrate Kidss Weekend at Silverwood! 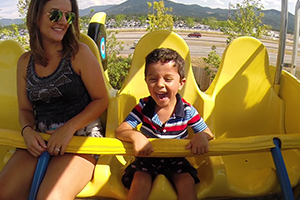 For every General Admission ticket purchased, one (1) youth (ages 3-7) will receive a free ticket to Silverwood! Plus everyone receives a special pricing of only $38.00 for general admission and $21.00 for youth/senior admission. Want to save even more? Purchase your tickets online. 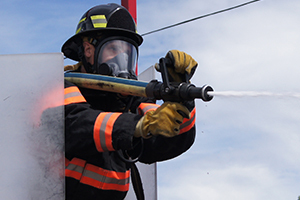 May 25, 26, & 27 2019 - All military personnel, veterans, police officers and firefighters (identification required) Receive FREE admission to the park on these special event days and their immediate family members (spouse and children) also receive a special discounted rate ($24.00 plus tax, ages 8-64, $19.00 plus tax, ages 3-7 and 65+, a savings of up to $14.00!) when purchasing tickets at Silverwood's front gate! For information call (208) 683-3400. June 8, 2019 - Boulder Beach opens daily! Break out the swim suits and the sunscreen as today marks the unofficial start of summer in the Northwest! 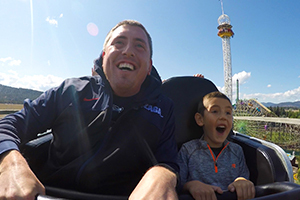 June 15 & 16, 2019 - Celebrate Father's Day at Silverwood! When a family brings Dad to the park and PURCHASES their tickets online or at the front gate, Dad gets in FREE! 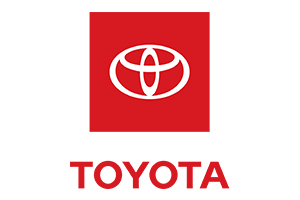 July 16 & 23, 2019 - The driver of any Toyota gets in FREE when they bring an admission coupon from any Inland Empire regional Toyota Dealer. 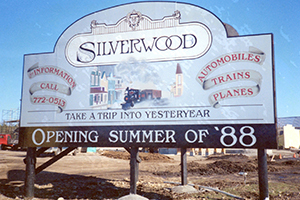 Coupon must be validated on arrival at Silverwood by a parking attendant. August 31 & September 1, 2019 - Classic cars from across the Northwest converge on Silverwood on the Saturday & Sunday of Labor Day Weekend. The 14th Annual Coaster Classic Car Show is one of the biggest events of its kind in the Inland Northwest. If you like cars that go fast, look good, or just remind you of the good ol' days, you've gotta be there! 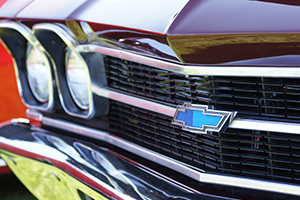 As a participant in the car show, entry fees are $20 for 1-day admission or $35 for 2-days. With entry, each driver and one passenger will get FREE admission into the theme park! 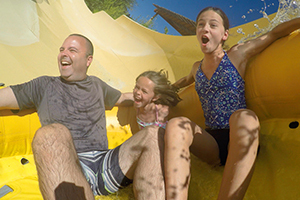 (A savings of up to $169.00) That means competitors can put down the polish & get some thrills on the roller coaster or chill our in Boulder Beach Water Park FREE! 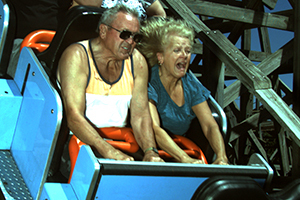 September 7 & 8, 2019 - What better way to celebrate Grandparents' Day than at Silverwood Theme Park! Silverwood shows their appreciation for Grandmas and Grandpas by admitting them to the park for free when accompanied by a grandchild. For each grandchild that PURCHASES a ticket, they will be given one FREE ticket for Grandpa OR Grandma. Plus everyone receives a special pricing of only $38.00 for General Admission (ages 8-64) and $21.00 for youth/senior admission (ages 3-7, 65+). September 14 & 15; 21 & 23; 28 & 29, 2019 - Save money and help our local food banks! For EACH GENERAL ADMISSION SOLD $4 WILL BE DONATED TO HELP LOCAL FOOD BANKS and for EACH YOUTH/SENIOR TICKET SOLD $1 WILL BE DONATED. Admission is only $38.00 (ages 8-64) and $21.00 (ages 3-7 and 65+) at the front gate. SAVE more when you purchase your tickets at silverwoodthemepark.com. Thursday, Friday & Saturday Oct 3 - Nov 2 - Scarywood is back in October! Get ready for a month of screams as the theme park you thought you knew just became the nightmare you'll never forget. As seen on Travel Channel's "Halloween's Scariest Thrills," Scarywood is full of haunted attractions and roaming monsters. Experience 5 haunted attractions, 7 scare zones and most of Silverwood's signature rides in the dark. Try to survive the night because you'll be lucky to make it out alive.